When I was a little girl, I remember making this recipe with my grandma every year. It wasn’t until I was in college and on my own that I started baking cookies to bring home for the holidays. This was one of my first go to recipes that I would bake. This recipe is not like the updated version of these cookies that contain milk and just don’t taste like the very popular cookies from the 1980’s and 1990’s. This is the classic candy cane sugar cookies recipe that my grandma uses and that is hard to find now days. Candy cane sugar cookies are a very fitting dessert for the holidays. They make a beautiful presentations at the dessert table and are sure to bring back old memories! 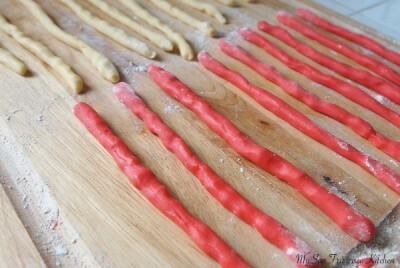 Crush peppermint candy canes to garnish before baking. 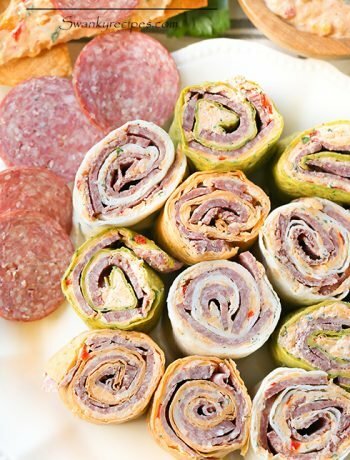 When I was a little girl, I remember making this recipe with my grandma every year. It wasn't until I was in college and on my own that I started baking cookies to bring home for the holidays. 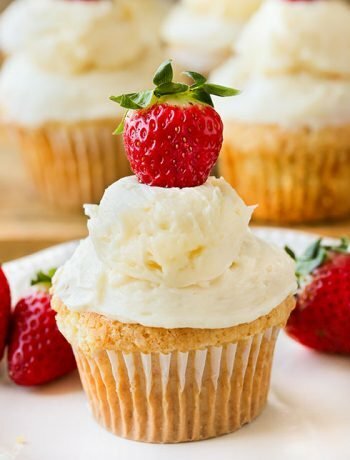 This was one of my first go to recipes that I would bake. This recipe is not like the updated version of these cookies that contain milk and just don't taste like the very popular cookies from the 1980's and 1990's. This is the classic candy cane sugar cookies recipe that my grandma uses and that is hard to find now days. 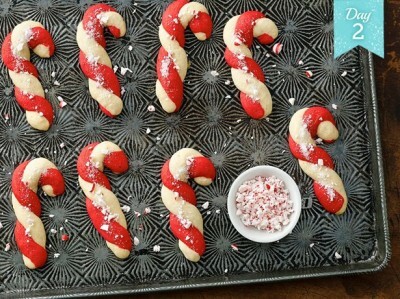 Candy cane sugar cookies are a very fitting dessert for the holidays. They make a beautiful presentations at the dessert table and are sure to bring back old memories! 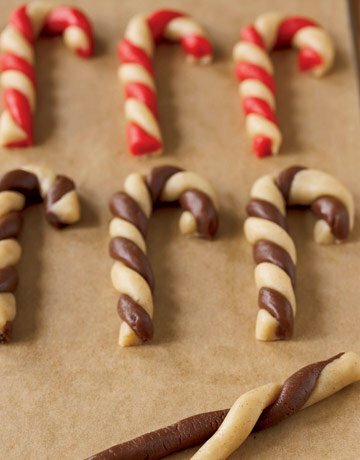 **Crush peppermint candy canes to garnish before baking. ***Cookies may be stored in an airtight container for up to a week. **May be kept in an airtight container in freezer for up to a month. *Peppermint extract may be used (1/2 - 1 teaspoon) to give it more taste. **Recipe can be doubled. ***Use red, green, brown food coloring for holidays. I’ve been looking for the original version of these cookies everywhere, and here they are! 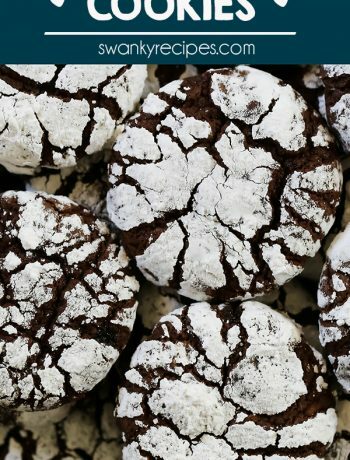 Thanks for the great recipe, I remember making these with my mom long ago and now I will be able to make them with my kids this week! I was just wondering how much of an almond flavor these have?